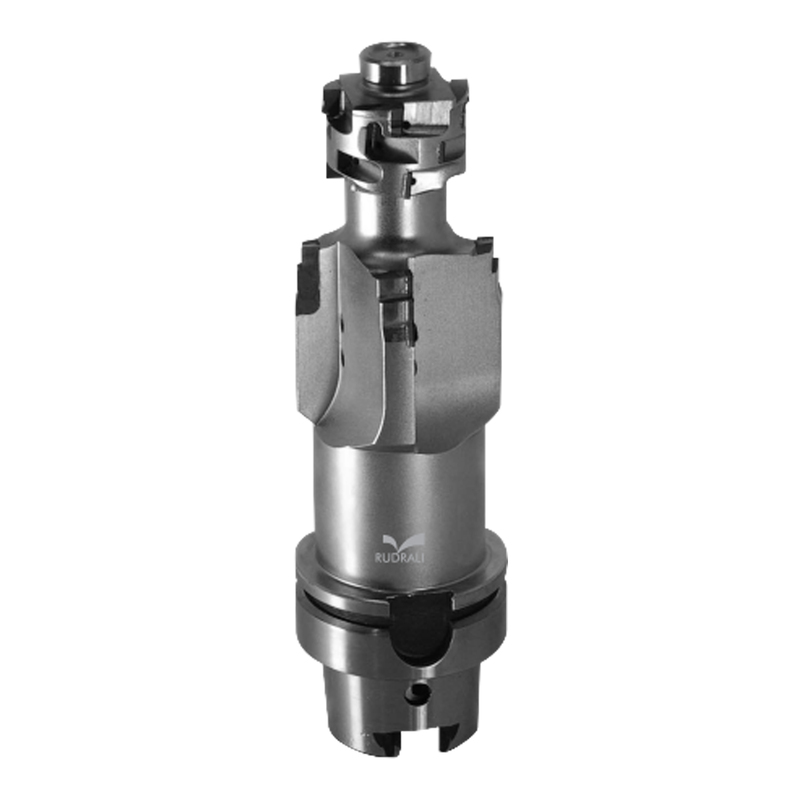 These flange type reamers are to be used without “RUNOUT COMPENSATION CHUCKS”, especially for the machines where the spindle run out is beyond 10 microns, with these Flange type reamers we can achieve the run out on the tool within 2 microns. 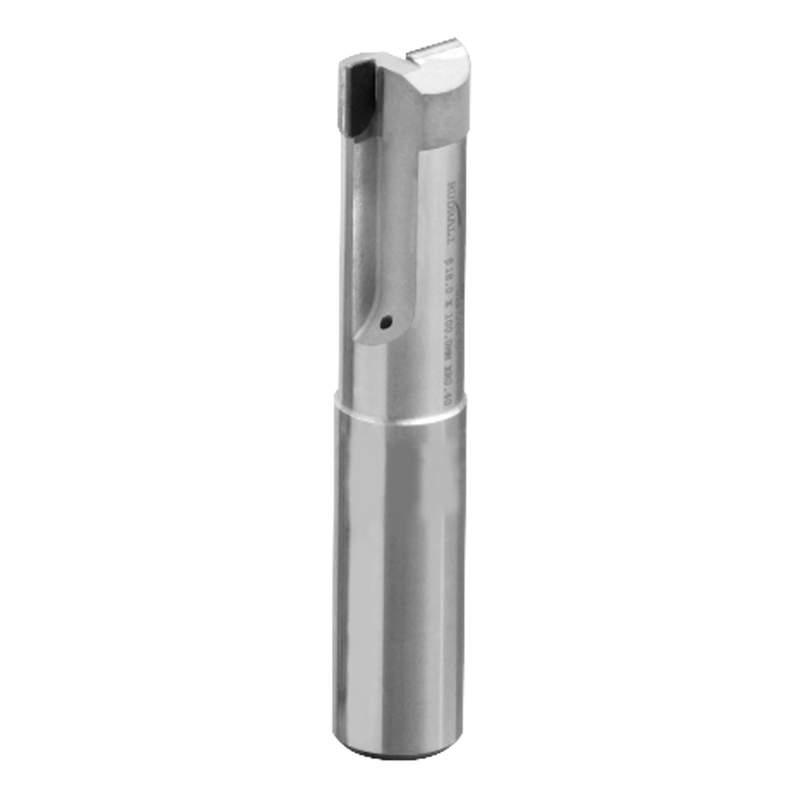 These flange type reamers can be re-tipped & will give the results like new reamer because of our highly sophisticated setup which is having the mostly from Swiss and German machines. 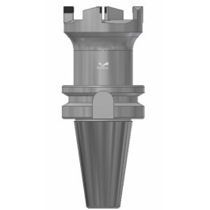 Treppaning Tools are specially developed for large hole diameters, in actual Trepanning tool does note machine the whole diameter, only a ring at periphery is machined. 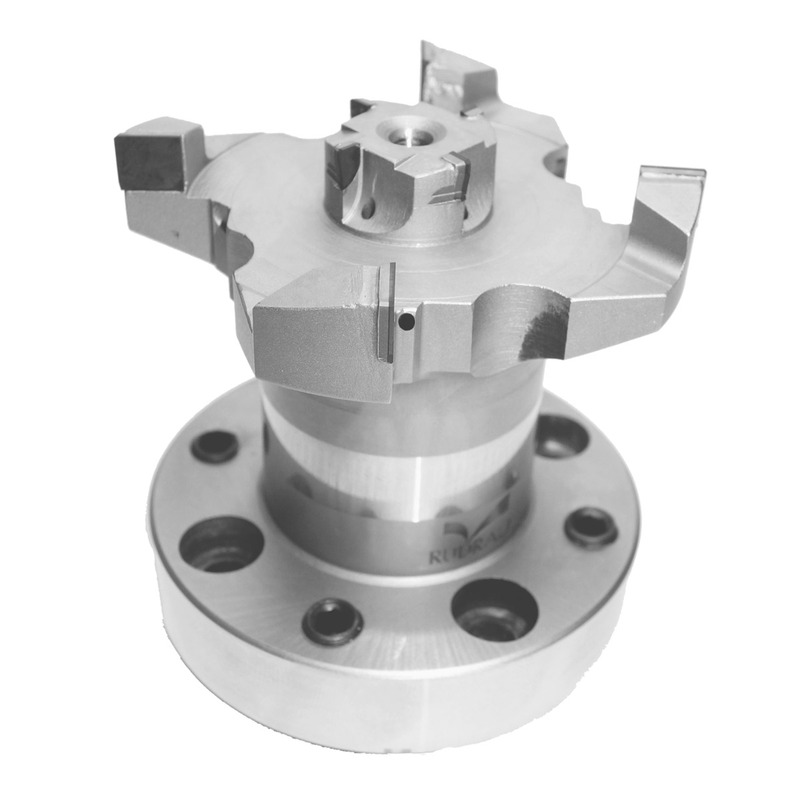 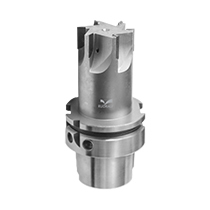 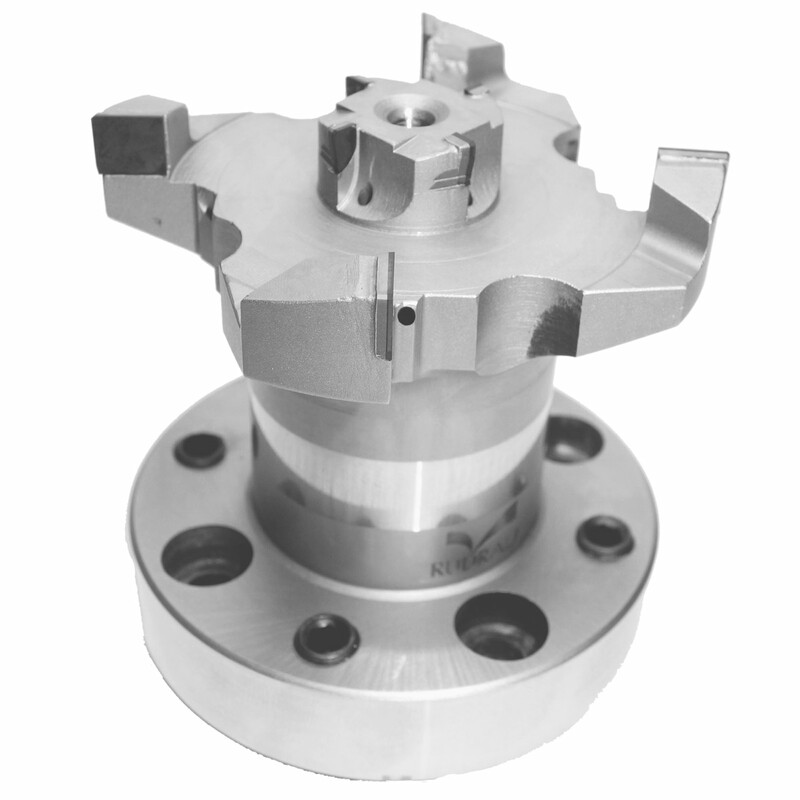 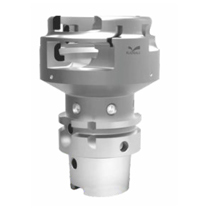 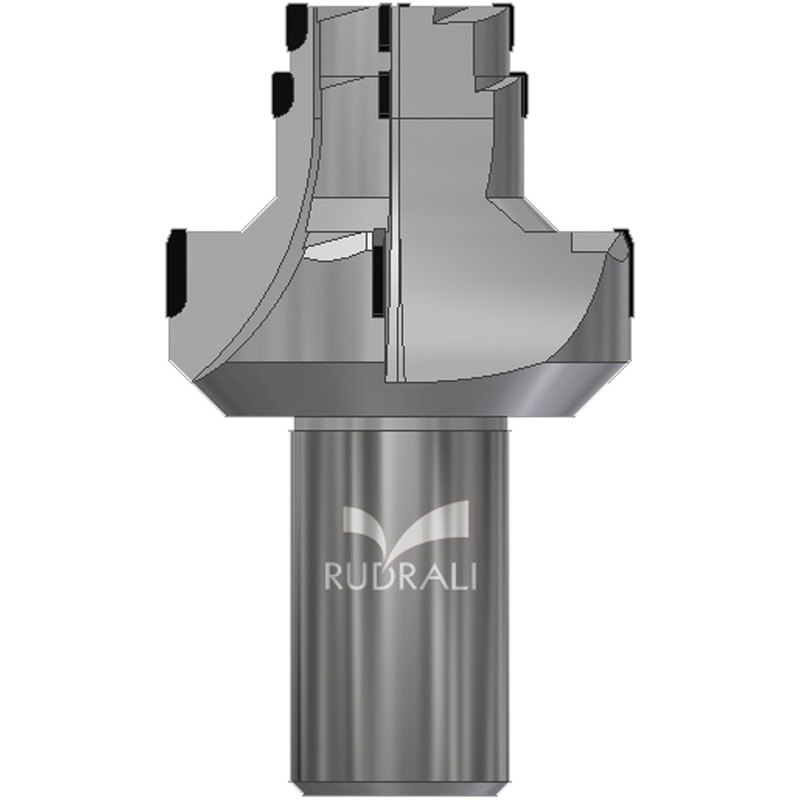 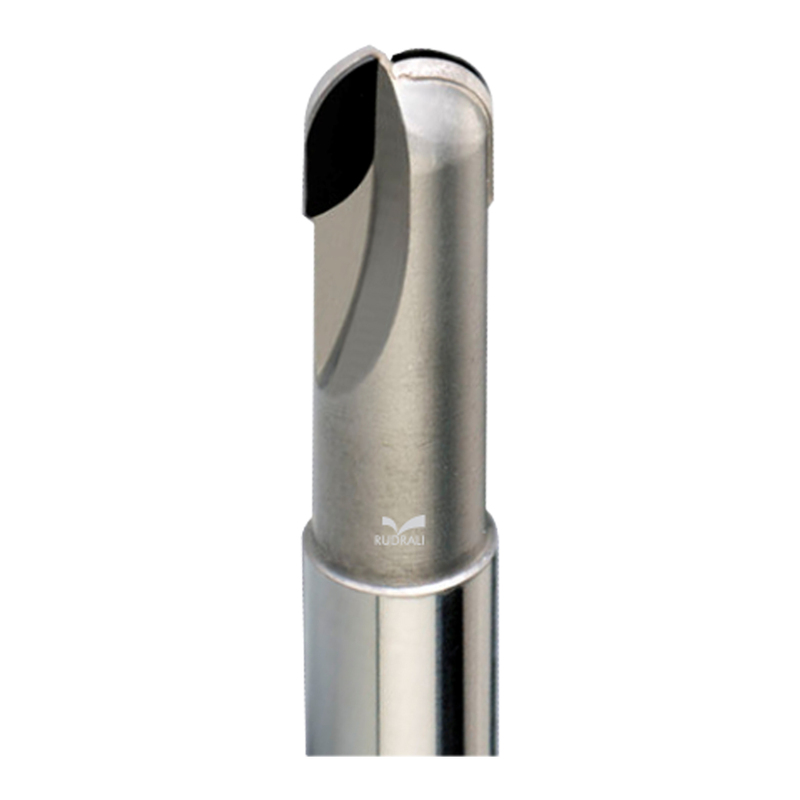 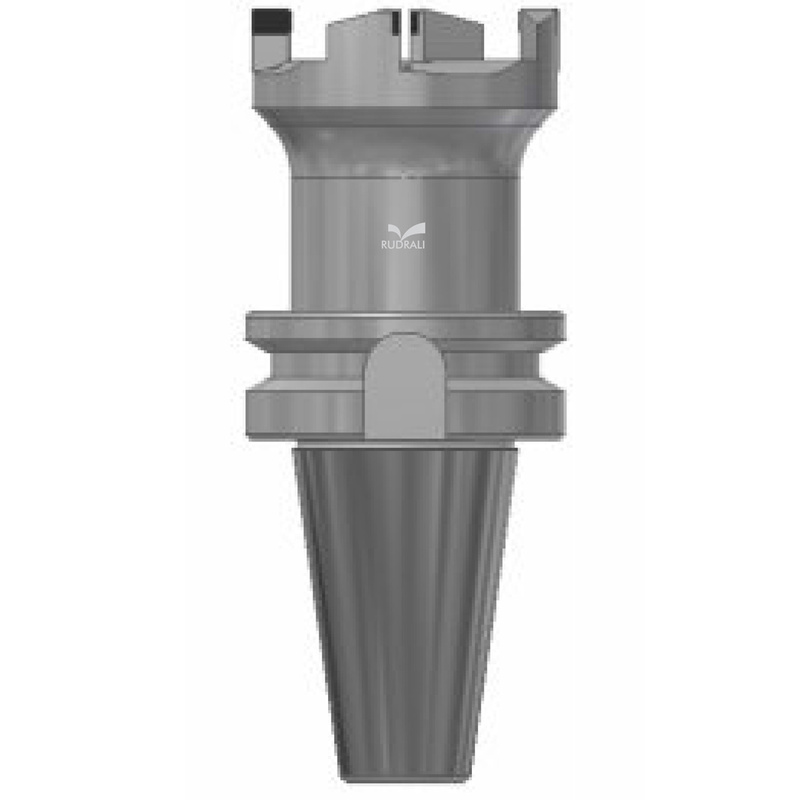 Profile Tools can be made as per customer’s requirement the pcd profile tools are mostly used in integral shank type, sometime the same PCD Profile tools can be made integral shank. 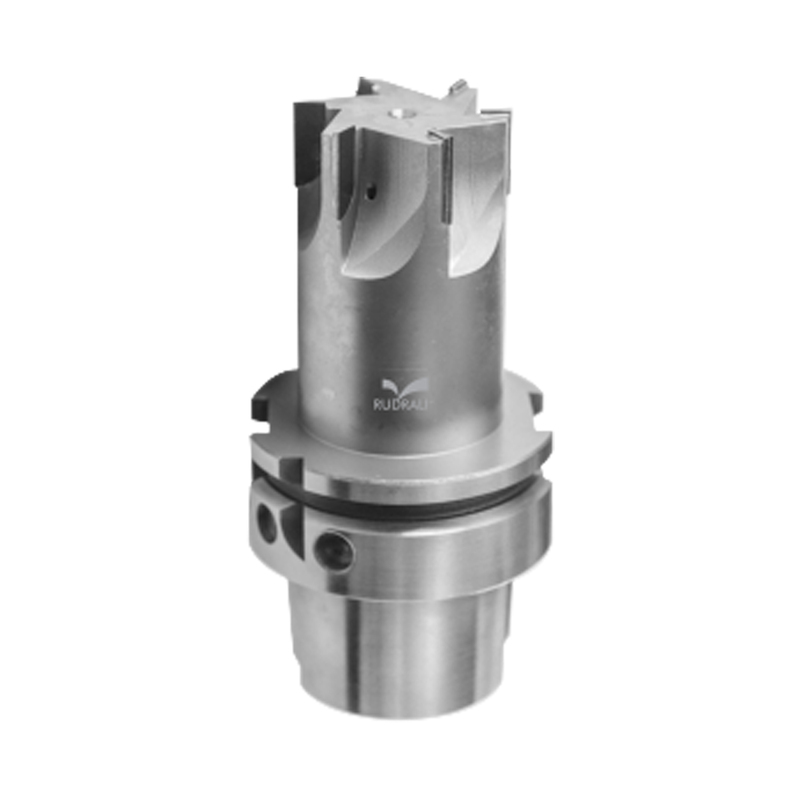 Integral Shank Reamers are produced for Customers prefer direct clamping of Reamers on spindle to reduce the setting time. 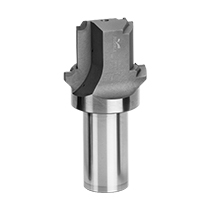 Integral Shank Reamers give high dimensional accuracy on components. 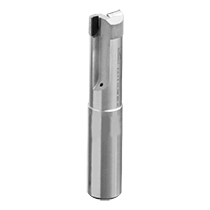 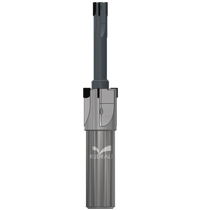 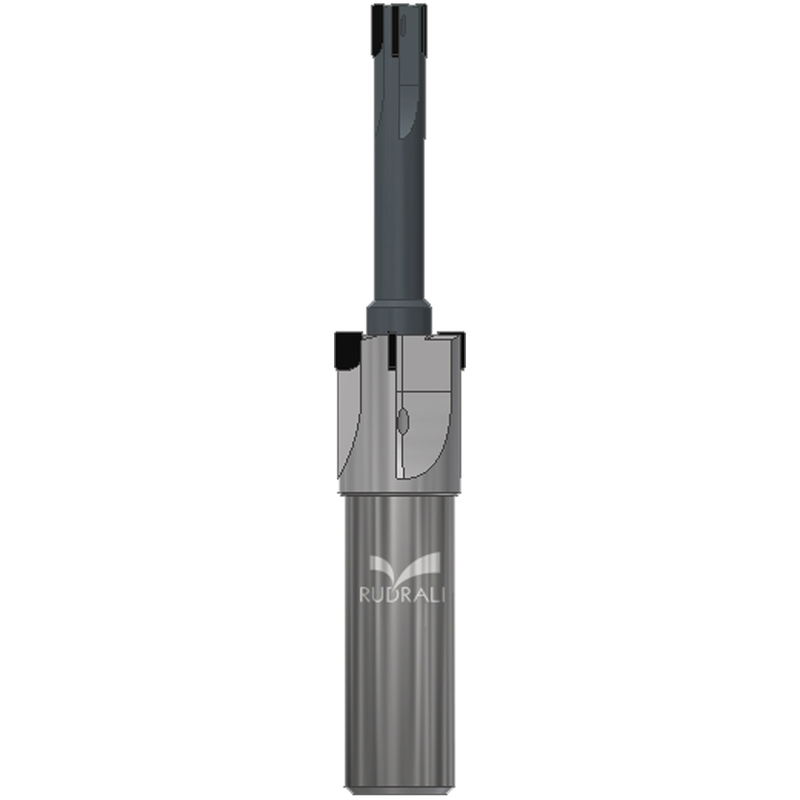 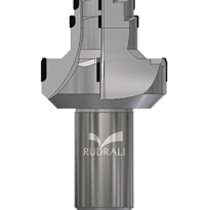 Integral Shank reamers will drastically reduce the setting time as well as rejection.